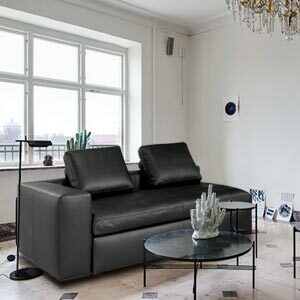 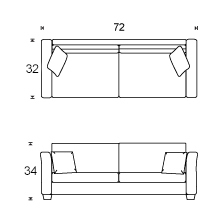 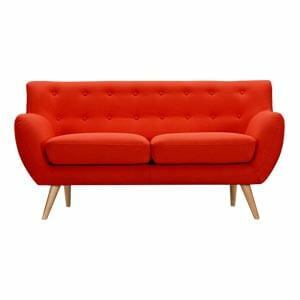 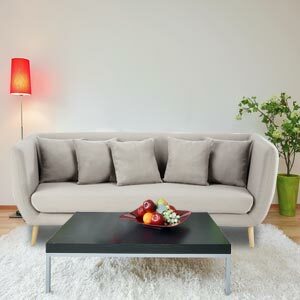 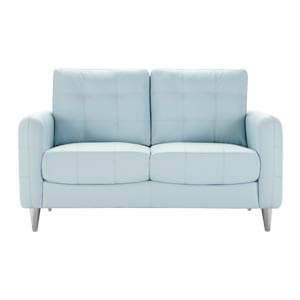 This beautiful two seater loveseat and classic design that is carried along from the traditional to the more modern times retaning its every quality. 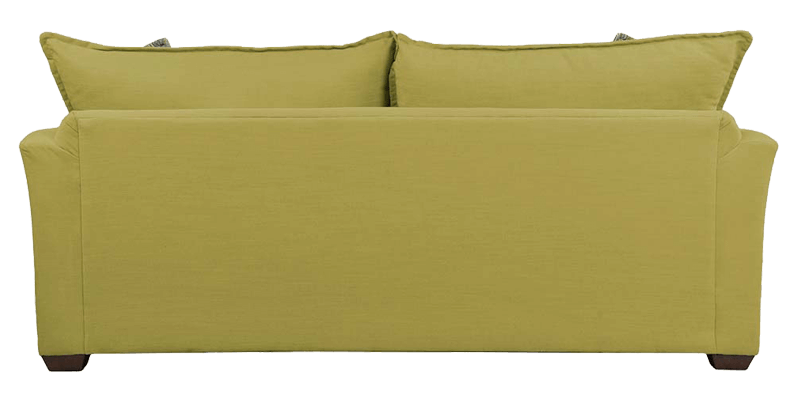 Carrying the best of both times, this ultra-cozy loveseat sofa with generouly cushioned box seats ensure a lazy and cushy experience. 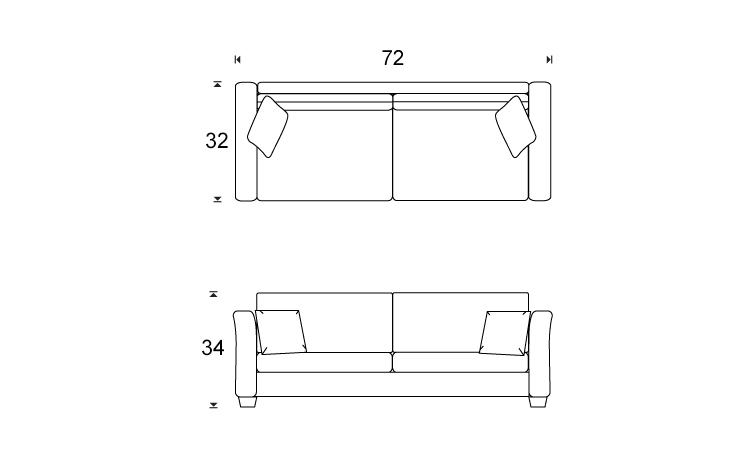 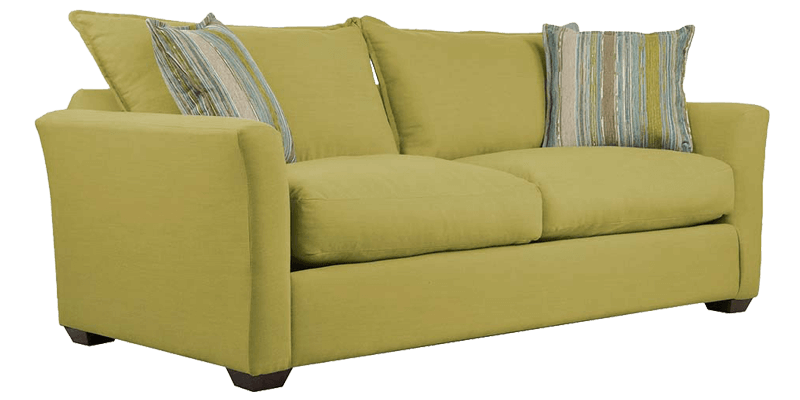 The slant lines contribute to its traditional look while the fresh desinging add to its modish charm.The loose fit back is made for comfort and ease while the angled arms provide style and space. 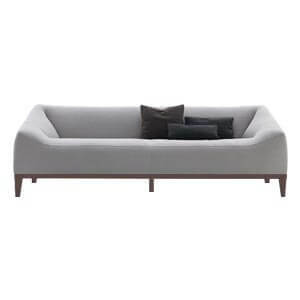 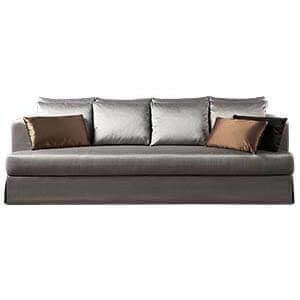 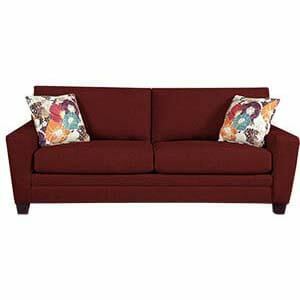 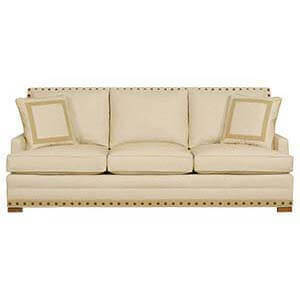 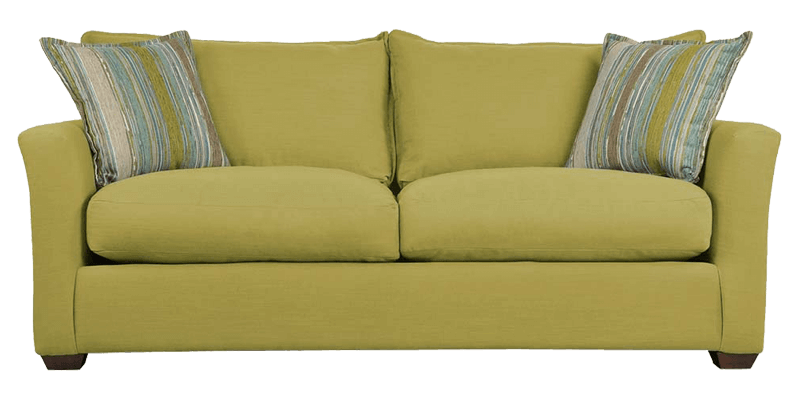 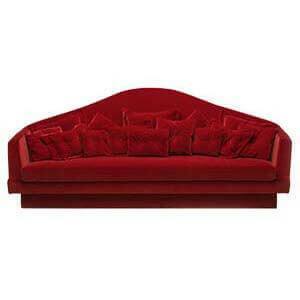 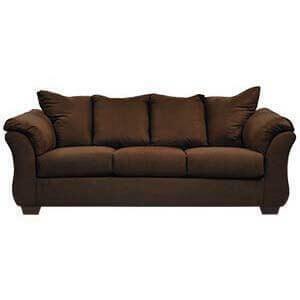 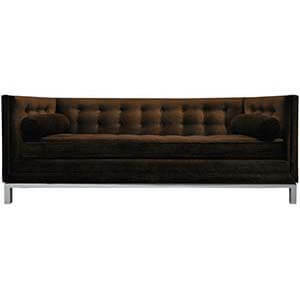 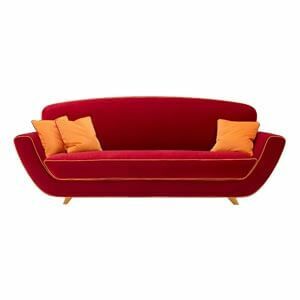 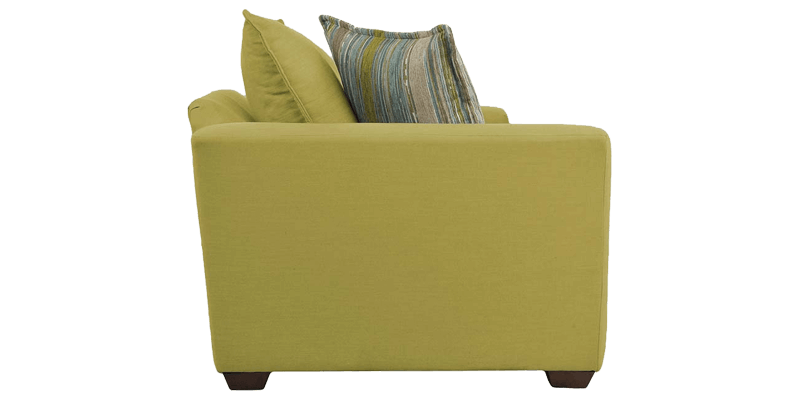 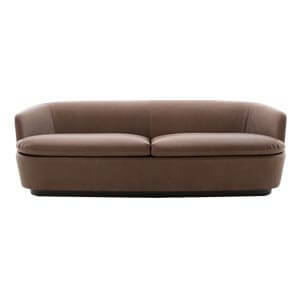 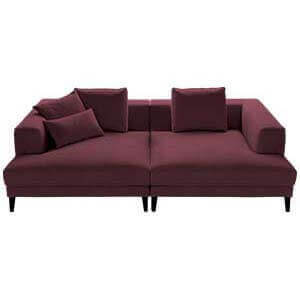 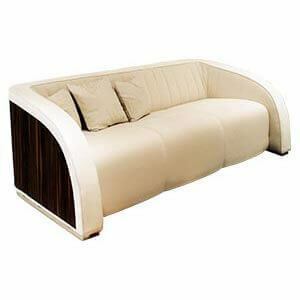 Light welts and short wooden legs add to its appeal making it an ideal loveseat sofa for most homes.